This site is dedicated to only clothes with hooded tops from blank garments to customised either printed or embroidered. If you are looking for a range of tops with a hood then we are wholesaler which stocks all kinds of sweatshirts material pullover to jackets styles for immediate delivery. Since we are a wholesaler min order is TWO pieces for hoodie clothing. Our range starts from the classic style being the front kangaroo pocket pullover jumper which is available in more than 15 colours for quick delivery. The colours include a vast range from basic colours such as black, white, navy, heather to more vibrant colours such as purple, orange and royal blue. The second of the options in hood clothing are the zipper jackets which come again in the blank styles in many colours. These hooded top jackets are ideal for all kinds of decorate if you plan to further screen print or embroidery on them. So if you are school, college or just a event organiser and looking for hood clothing at affordable prices direct from the supplier then contact us today for a quote on hoodys either unbranded/blank or if you need printing work then email your artwork for an instant quote. 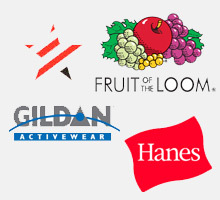 So what are the benefits in dealing with a supplier of hoody clothing? Well first we are the company which actually has the tops manufactured so the price here is the best on the net. We are not the middle company so customers can rest assured that the hoodies which they buy is of top quality and best value for money. 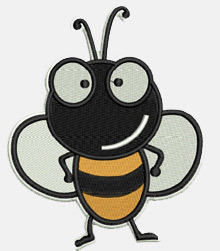 With our in-house embroidery and printing services for personalising means that you can with a fast turnaround get clothing which is per your requirements. We have a great collection of kids hoodie clothing which customers can buy either plain or personalised with each individual name. 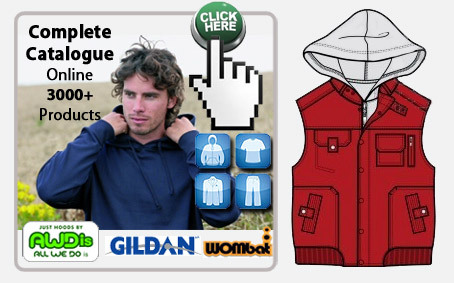 Our range of clothing of mens hooded tops comes in pullover style to zip through. Colours include all the popular choice for men such as navy, heather grey plus 18 more other colours to select from. We offer many brands each have a different fitting style to cover a different market for hooded tops. Call today or email to order your catalogue.